This week we are extending our geometry studies with the Grade 7’s looking at bisectors and the Grade 8’s studying the volume of cylinders. The Grade 7 Assignment: Grade 7’s will complete all questions in assignment 8.3 on constructing perpendicular bisectors. 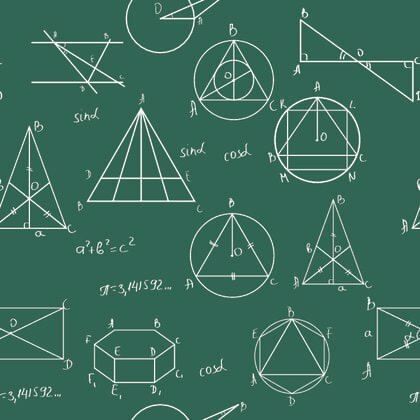 This week we are going into spatial math with the grade 7’s entering geometry starting with parallel and perpendicular lines. The Grade 8’s are working on more 3d geometry with. The Grade 8 Assignment: Grade 8’s are working on 3d geometry. 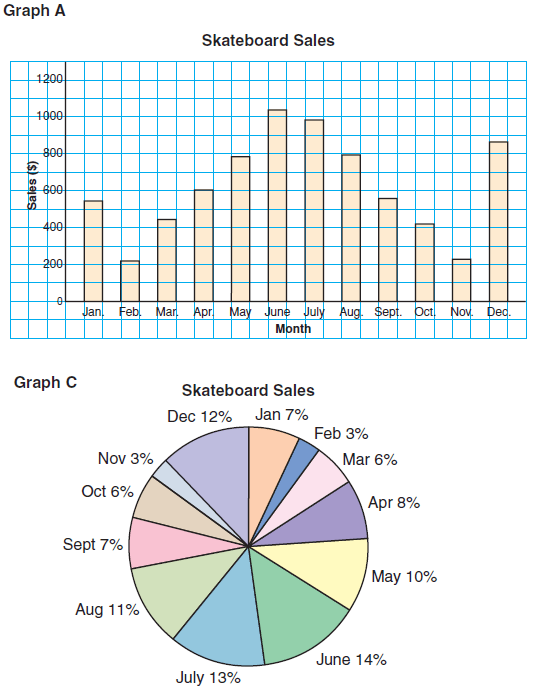 They will be completing #’s 4-15 in assignment 4.7. 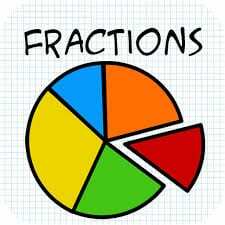 This week we are spiraling back to fractions. Grade 7’s are reviewing fractions, decimals and percents where Gr. 8s are dividing decimals. Whilst students are reviewing these past concepts we will also be doing interventions based on our current MRLC results to ensure students are growing past their “sticking points” in math. Grade 7 Suggested Materials for Study: p. 120 review of Fractions, Decimals, and Percents. Complete all questions. Practice test on page 122. Grade 8 Assignment: 3.5 “Dividing Whole Numbers and Fractions”. Complete questions 3-15. Today we are doing a review of BEDMAS (PEMDAS) with students. We played “Who Wants to be a Hundredaire” online to test and hone our skills. For a review of how the Order of Operations works (BEDMAS/PEMDAS) check out the video below. 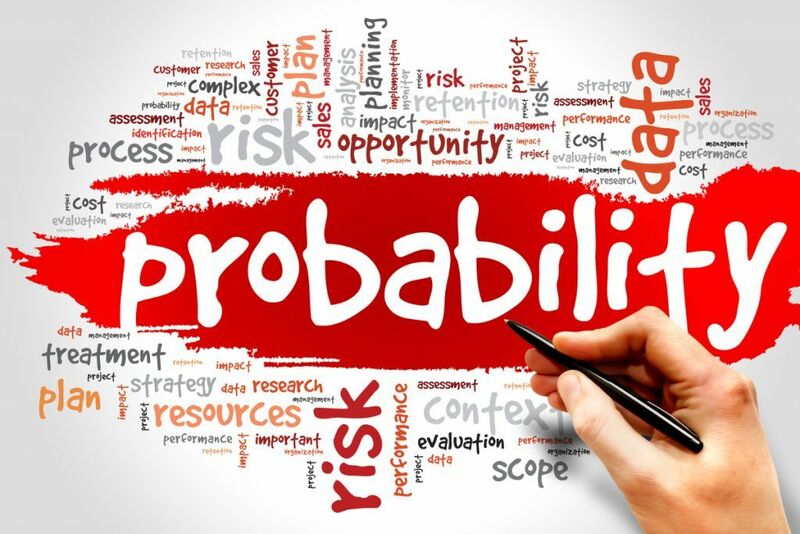 This week we are discussing probability in both Grade 7 and 8 Math. Grade 7’s are discussing different ways of expressing probability using different methods of representation from fractions, to percent, to decimals. Grade 8’s are discussing how the likelihood of independent events happening. Grade 7 Assignment: click the link below for the assignment and watch the videos for extra help with converting between different forms of numbers (dec., fractions and more). Grade 7 are to do all questions of the assignment. Grade 8 Assignment: click the link below for the assignment. Grade 8’s are expected to complete #’s 3-12 in preparation for their quiz on Friday. This week the Grade 7’s are studying how to find the area of parallelograms and triangles. 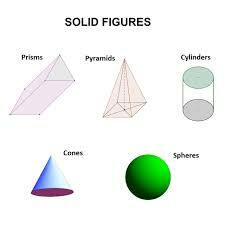 The Grade 8’s will be studying the volume of rectangular and triangular prisms.